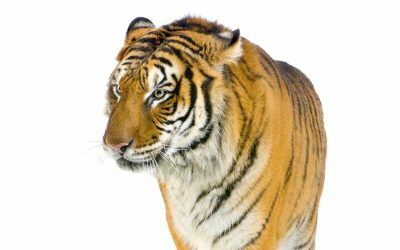 Tigers have an efficient anatomy with a body equipped with more than 600 muscles. They have a body design that allows them to move stealthy and fast. 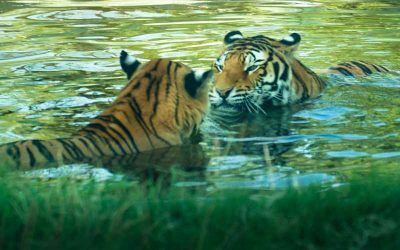 Tigers have some ways to communicate with each other to meet their needs and increase their chances of survival in the wild. 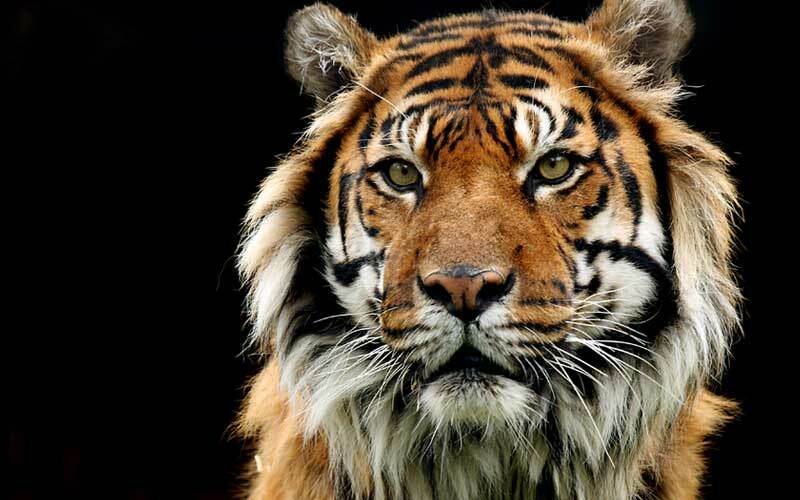 The earliest fossil remains of tigers discovered came from China, and they date back more than 2 million years old. 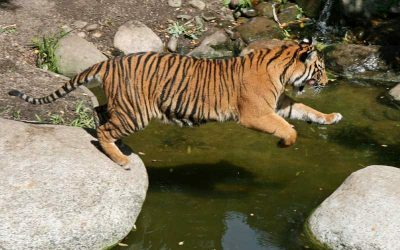 Tigers mainly feed on large ungulates. They are carnivores and skilled hunters that look for both medium and large prey in the wild. 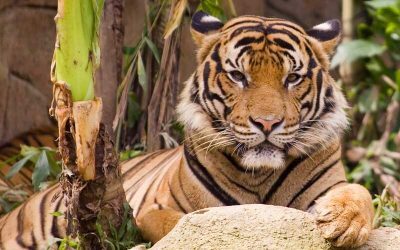 Tigers are native to Asia, from India to Russia, including China, the Malay Peninsula, and even some Indonesian islands. 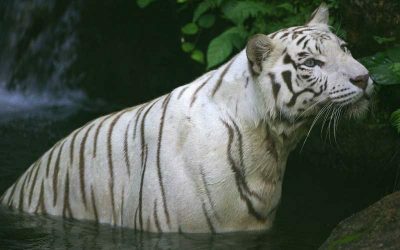 Their habitat has gone through a series of environmental problems. A very common question about these cats is, what predators do they have to flee? Since they are at the top of the food chain, there isn’t much to worry except for one. 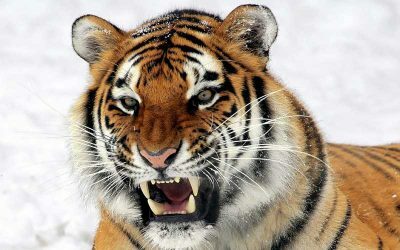 Tigers do not have a season for breeding. Instead, they can engage in reproductive activities all the year. 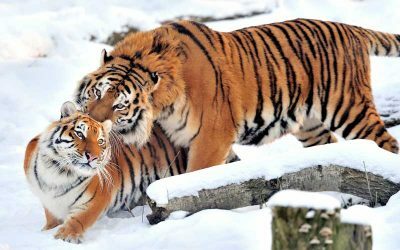 Mating habits of Tigers, from courtship to the care of the cubs. Tigers are solitary and very territorial animals, but they have a particular social organization and interactions. Males are more dominant than females except when the latter are protecting their cubs.